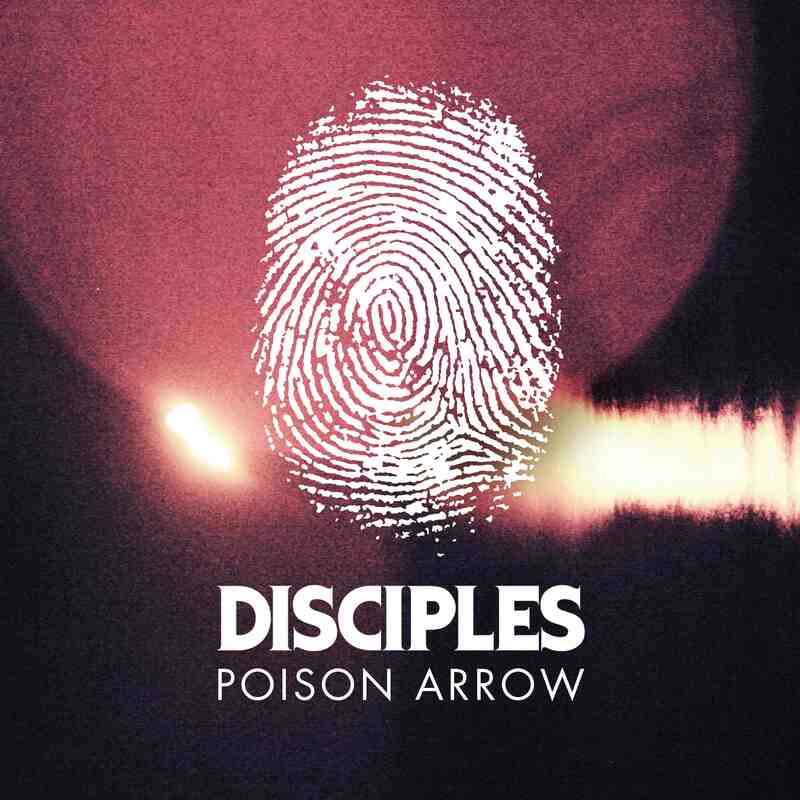 Enjoying a growing reputation after last summer’s underground hit ‘Remedy’ and their FFRR debut ‘Catwalk’, Disciples continue their momentum with the new single ‘Poison Arrow’ which is out on June 8th as their second release for the resurgent FFRR. A co-production with underground titan Shadow Child, ‘Poison Arrow’ is house banger with a crossover hook which is propelled by booming, bouncing bassline. Between ‘Poison Arrow’, ‘Remedy’ and ‘Catwalk’, Disciples have already demonstrated an ability to weave between club sounds at will in the space of just three singles. The original mix of ‘Poison Arrow’ will be packaged with an instrumental version as well as remixes from Redlight and Kilter. Disciples’ roots were formed when Duvall and Gavin were the only two students on their music tech course who were interested in urban and dance-orientated music. As the duo started to work together, Duvall also started a program to encourage young people to develop their interest in music – one of whom was Luke. But it took another two years and a chance meeting on New Year’s Eve for the trio to commit to a project. They soon found that their individual strengths caused a chemical reaction when mixed together. Working towards their upcoming debut album, Disciples’ material mixes an eclectic range of references, but shares an infectiously core sound that should infiltrate the mainstream. Ministry of Sound has led the return of house music to the top of the UK singles charts in 2013 with hits from Duke Dumont feat A*M*E (No.1) and Chris Malinchak (No.2), and with summer finally here, Mike Mago’s ‘The Show’looks set to continue their run. One of the biggest tracks of the moment, Mike Mago’s ‘The Show’ has become a staple for the likes of Zane Lowe, B Traits, Pete Tong, Toddla T and Danny Howard on Radio 1, with further support from 1Xtra’s Trevor Nelson, Cameo, DJ Target and Semtex, and Kiss’s Steve Smart. ‘The Show’s upscaled Chicago house vibe and sparkling piano break has ensured wide club appeal, with DJ’s such as Rudimental, The Magician, Crookers, Josh Wink, Tensnake and beyond making it an anthem across a thriving global club scene – from Ibiza to Croatia, and LA to Sydney. 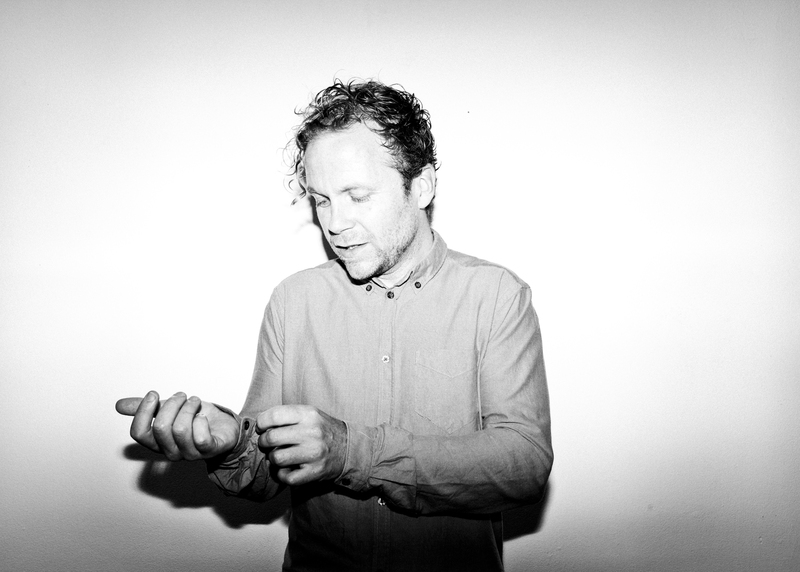 Michiel Thomassen, aka Mike Mago, heads up Amsterdam-based BMKLTSCH RCRDS and has been curating what’s hot from Dutch soil and beyond for several years. His own tracks such as ‘The Power’ and ‘The Soul’ quickly brought him attention from the world’s leading blogs, which then became plays on specialist shows on Radio 1 and beyond. Mago’s DJ schedule takes him all across Europe with shows in London, Amsterdam, Brussels, Dublin, Lyon, Hamburg and Ibiza, playing festivals like Tomorrowland and clubs like Ministry of Sound. He’s currently busy in the studio working on a string of remixes for A-list artists as well as more original music. Remixes for ‘The Show’ come from Friction, Friend Within, Louis La Roche and Patrick Hagenaar. 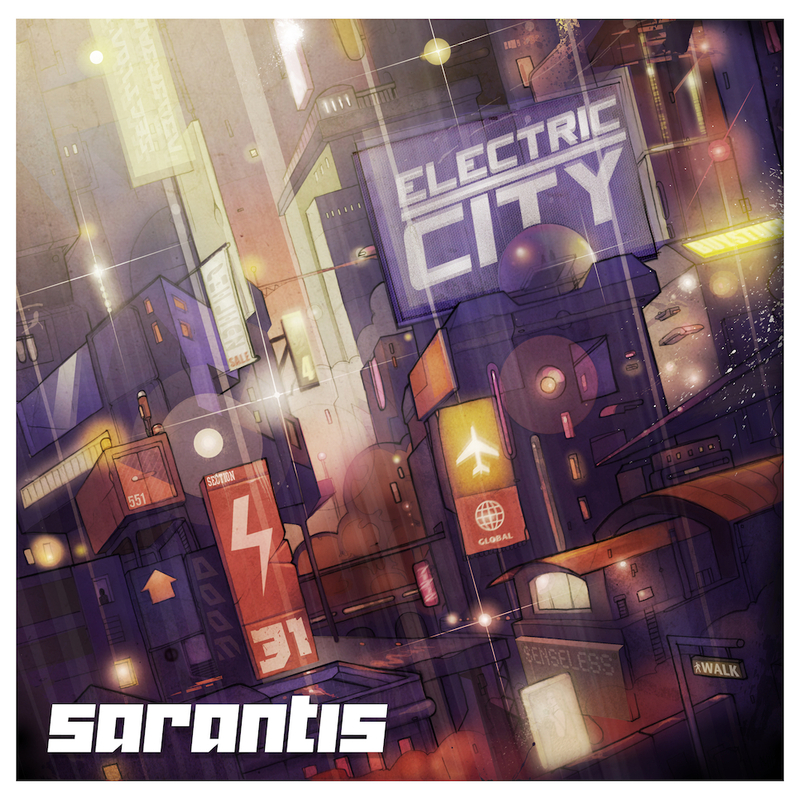 Electric City is the new album from Sarantis OUT NOW via Senseless Records. It takes it’s name from an imagined urban landscape caught somewhere between London and the dystopian sprawl imagined by John Carpenter, Warriors and other classic 80s sci-fi. The music takes audible cues from the soundtracks to those films; bold, raw synths and big drums reverberate but also a melting pot of musical styles ranging from motor city techno and electro funk through to cutting edge grime, bashment and footwork. Vocal tracks come from Parly B (Mungo’s Hifi), South London’s rising grime star M.I.K. & Dialect, a renowned freestyle MC and regular guest on Westwood and 1Xtra. Building on previous releases for Senseless, Black Acre and Chrissy Murderbot’s Loose Squares, on this LP Sarantis expands his sonic palette and allows all the inspiration and influence collected in the past half decade to breathe and expand. Starting out from his soundsystem roots in Leeds, UK, Sarantis has worked his way in to the record boxes of people like Skream, Brenmar, DMZ & Mary Anne Hobbs with a catalogue spanning six years and work with vocalists like Warrior Queen and Iration Steppas. First premiered in the UK as an ‘Essential New Tune’ on Radio 1 byPete Tong, ‘So Good To Me’ has since been heavily supported by the likes of Diplo & Friends, Annie Mac, Zane Lowe, Sara Cox, Rob da Bank, Toddla T, Nick Grimshaw and more, with further support from1Xtra, Capital, Kiss and beyond. A recent Cool Cuts No.1 and Hype Machine No 1, ‘So Good To Me’has well exceeded over 1 million YouTube audio views. The track has been supported by DJs including Toddla T, Duke Dumont, Dubfire, The Magician, M.A.N.D.Y, Doorly, Faithless and many more. A remember-where-you-first-heard-it kind of record, ‘So Good To Me’ is set to be the soundtrack for summer 2013. 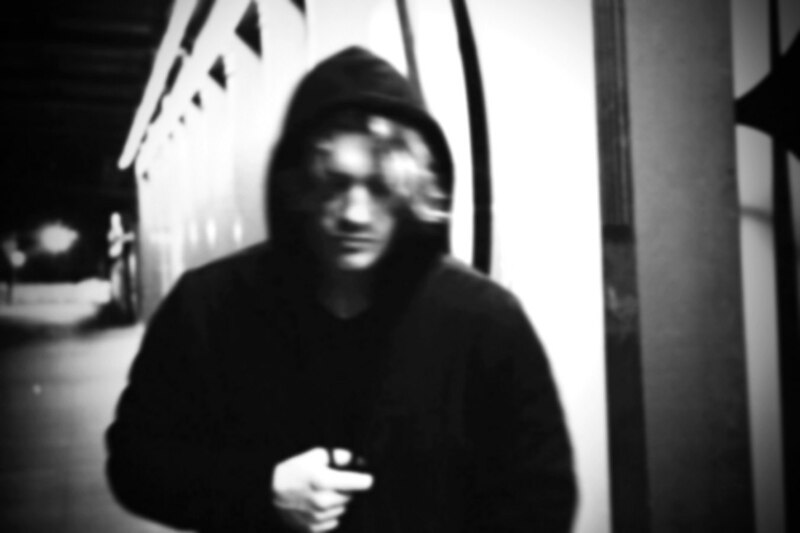 Signed to Ministry of Soundfrom cult house label, French Express, the single is the work of 26 year old New York-based deep house DJ/producer, Chris Malinchak. ‘So Good To Me’ follows Malinchak’s previous tracks such as ‘If U Got It’, ‘All Shook Up’, ‘Deal ‘Em’ and ‘No Secrets’, releases which have helped him become one of the most tipped producers on the planet and a leading figure in America’s burgeoning deep house scene. Remixes come from MK, Zinc and S.P.Y. Following up from Ruff Sqwad’s critically acclaimed ‘White Label Classics’ at the end of 2012, No Hats No Hoots return with a release from DJ Eastwood. 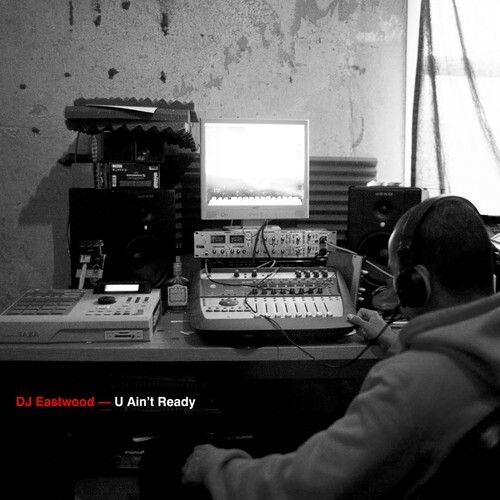 Originally pressed in 2003 on white label vinyl, ‘U Ain’t Ready’ sold over 5000 copies and even earned Eastwood a guest mix on the late John Peel’s BBC Radio 1 show. This classic 8-bar grime instrumental and pirate radio anthem was a staple at Dirty Canvas and Sidewinder and still regularly features at Wiley’s Eskimo Dance events. The first remix to arrive back in the No Hats inbox was Hemlock Recordings heavyweight Untold’s “2010 Remix”, a full-on assault complete with his signature experimental percussion. Spooky’s remix comes in strong with it’s dirty saw wave bassline, orchestral stabs and pizzicato strings inspired by the original. The mighty Trojan Sound System need no introduction. Spearheaded from Trojan Records, an explosive influential musical force, legendary label and household name across the UK and worldwide for over forty years, the duo are infamous pioneers, rocking dub, reggae and bass riddims on dance floors across the world, their roll call reads like a who’s who hall of fame of quality original Reggae and Bass Culture, they are the originators. the instigators and mayhem makers of what we have now come to know as ‘UK Bass Culture’. Their star shines brightly. Now with an all-new live production set up alongside an audiophile approach to vinyl playback duo Earl Gateshead and Daddy Ad produced an electrifying body of brand new material in the shape of their freshly released EP – ‘Africa’ . 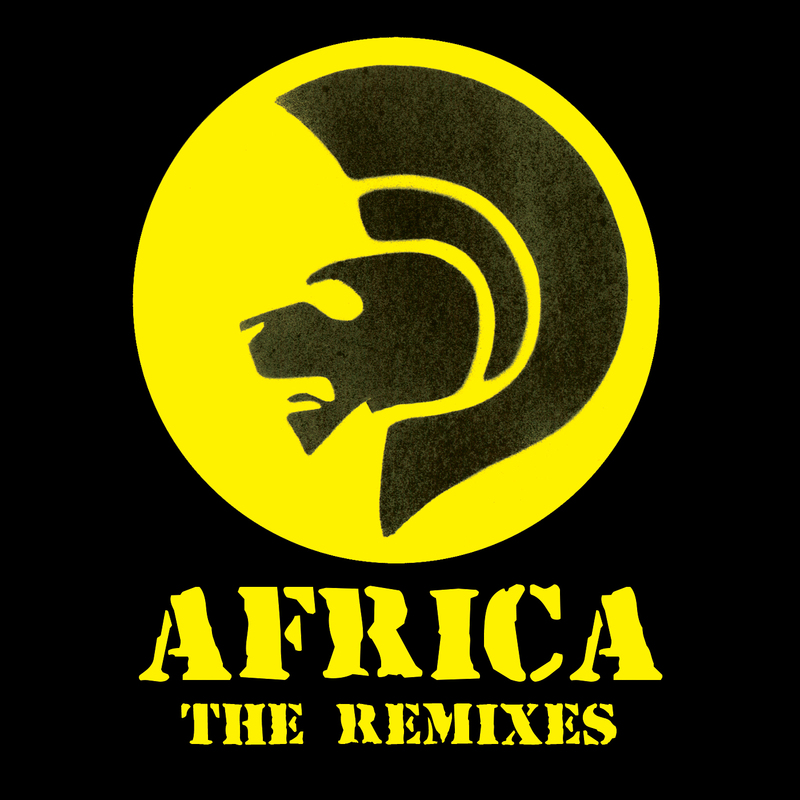 With all five limited edition 12” tracks from the EP selling out in a matter of days and anthemic lead single “Africa” entering straight into the Juno Reggae Charts at No.1 last year, Trojan Sound System now prepare to digitally release a full remix and riddims EP featuring rub downs from the likes of Toddla T, JFB and Darkstarr Diskotek which brings together all vinyl releases to date and more available digitally for the first time on the 24thFebruary, alongside a plethora of full live and Dex N FX shows across Europe. “Africa” is written and produced by the pair with Superfour and is a track not shy of ripping the roof off the most dance worthy festival tents and club nights, commanding public demand with all stock of the limited edition Africa 12″s disappearing in no time to become highly rare and valuable collectors items. The song reflects the deep felt need which all people of African descent, now living all over the world feel for their original homeland. This desire was first expressed by Marcus Garvey, while he was living in the USA where he proposed the building of a string of ‘Black Star Liner’ ships, to take the people back to their motherland. Although the song concerns the wishes and hopes of Africans, anyone who feels alienated or dispossessed, can empathise with the yearning to be somewhere else, either on this planet, or beyond it, which underpins the track lyrically and musically. Aside from the original vocal track and instrumental on the outer cuts, the track also has two killer remixes from legendary dance music producers, Darkstarr Diskotek (aka Ashley Beedle and Colleen ‘Cosmo’ Murphy), using their vast experience and talent as some of the world’s most qualified DJs to stretch the original in to an extended dance floor arrangement and work out. The second mix comes from DMC champ and Drum and Bass and Dubstep producer extraordinaire, JFB, taking the musical vibe of “Africa” into strictly bad bwoy Junglist territory. “Turn to the East” was written by Superfour, TSS’s energetic and blind vocalist with conscious lyrics and a passionate delivery. The heartfelt chorus is sung by Chucky Banton. The title is inspired by the biblical reference “Look to the east for the coming of a black king” and celebrates numerous black aspirations. Musically, it uses contemporary forms to produce the feel of an ‘80s roots 12” with overpowering bass driving it throughout. Two times DMC champ and Beardyman collaborator, JFB, unleashes a relentless dubstep remix of the track. “My God” was written by Jah Buck, who takes the lead vocal. He expresses his and the sound system’s roots and reality view on the world we live in and their belief in a higher guidance and heartical approach to the challenges we all face on a daily basis. Toddla T has taken this straight to the dance floor and beyond with a truly unique and explosive treatment that brings authentic reggae and contemporary dance floors together. Trojan Sound System premiered their Dancehall version of “My God” at a sell out show at Scala last year and turned a jumping 600 strong reggae crowd into a mosh pit. The new TSS material has been smashing up dance floors left, right and left of center. With real instruments, real musicians and quality production, the result cuts through the Dance music and Reggae clutter to deliver anauthentic and futuristic Reggae and Bass Culture vibe that gets every floor moving and jumping.